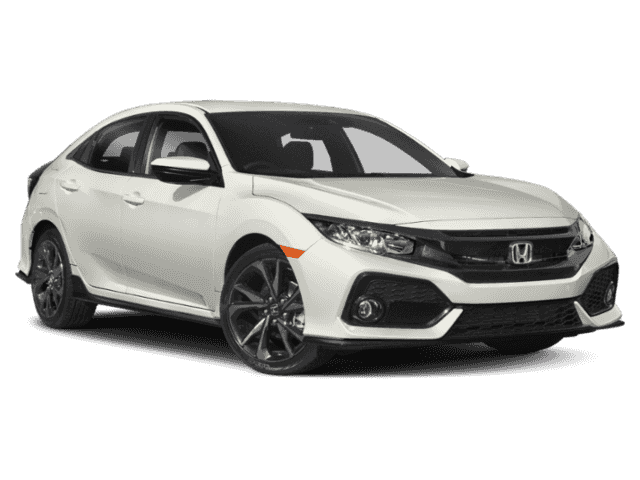 The Honda Civic Sport brings Goshen drivers joy for many reasons. This model is a step up from the base LX model, and includes all your favorite things. For instance, you’ll enjoy a 1.5L turbocharged DOHC four-cylinder engine that offers 180 hp. In addition, this model comes with sport pedals for a truly unique look, an underbody spoiler kit, dual-mode paddle shifters, 18-inch alloy wheels, center-mounted dual-outlet exhaust, leather-wrapped steering wheel, and leather-wrapped shift knob. All this makes Monroe drivers know which model they want to bring home. 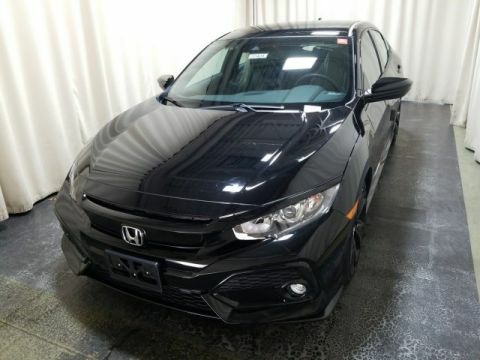 Middletown Honda is the right place to learn about the Honda Civic Hatchback model or to find out more about what’s trending. 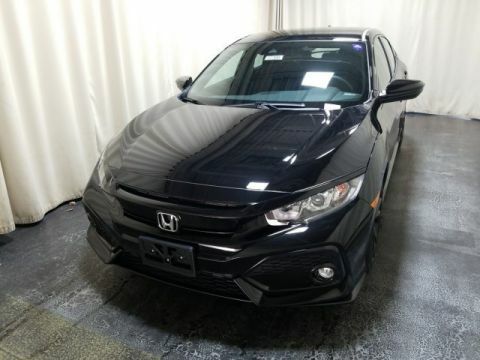 Visit us today at 520 Route 211 E in Middletown, NY to see our inventory, or contact us at 845-343-0055 today for our lease deals.